The promo videos are one of those marketing tools that indicates some hope for sooner, rather than later, release dates. 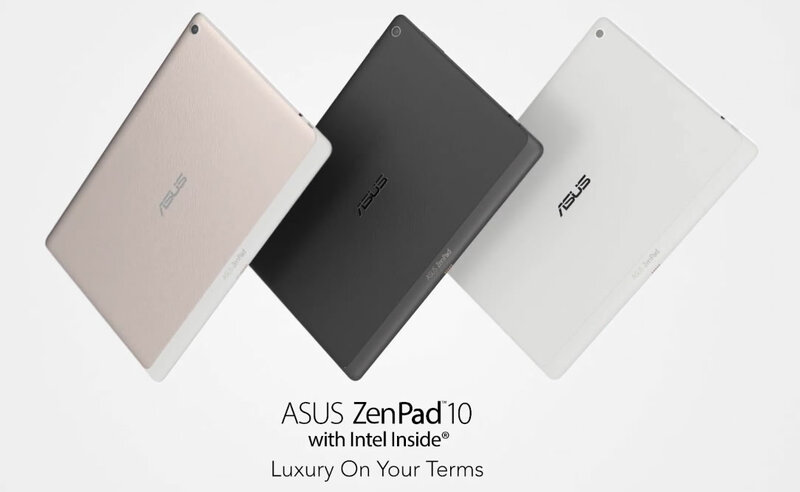 In the case of ZenPads, I know a lot of us are waiting, and then waiting. We admit over the past couple of weeks the marketing has been a trickle at best. 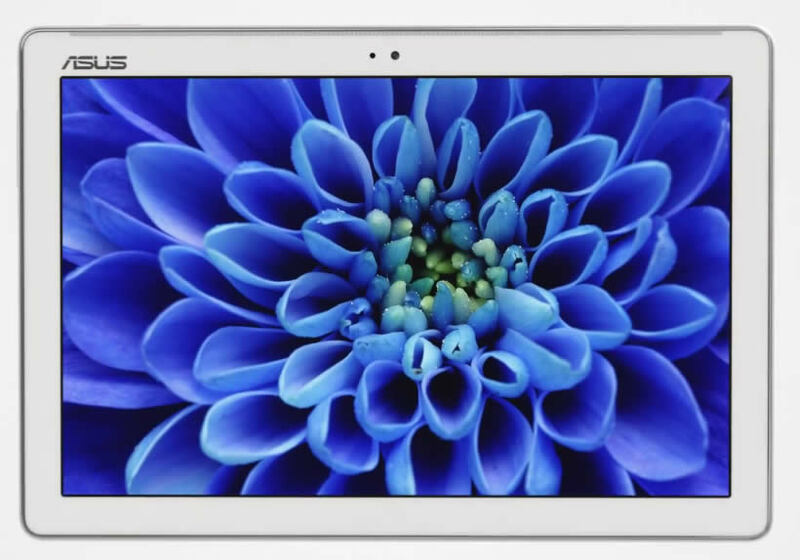 Is this new promo video a sign that the floodgates are about to open? We hope so, believe us. 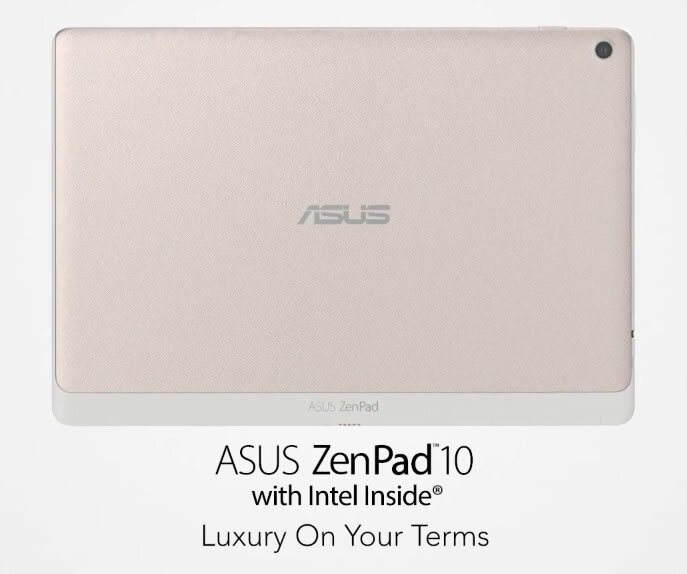 One thing is pretty clear in the promo video for the ZenPad 10. 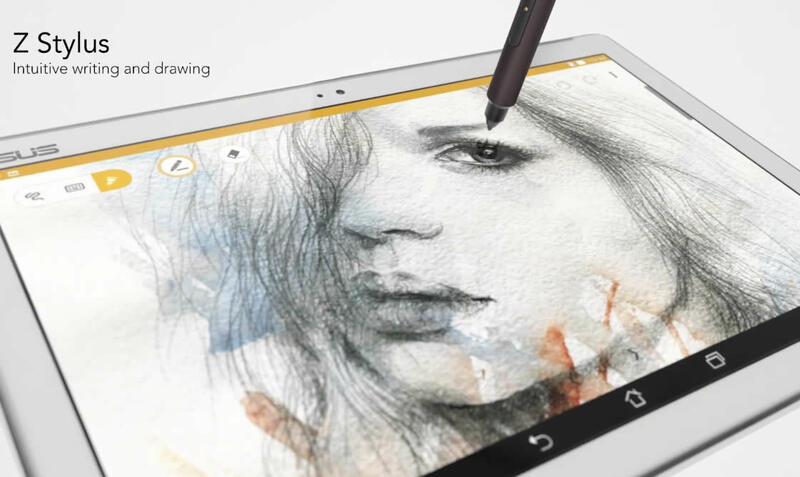 The stylus compatibility should be a strong selling point. 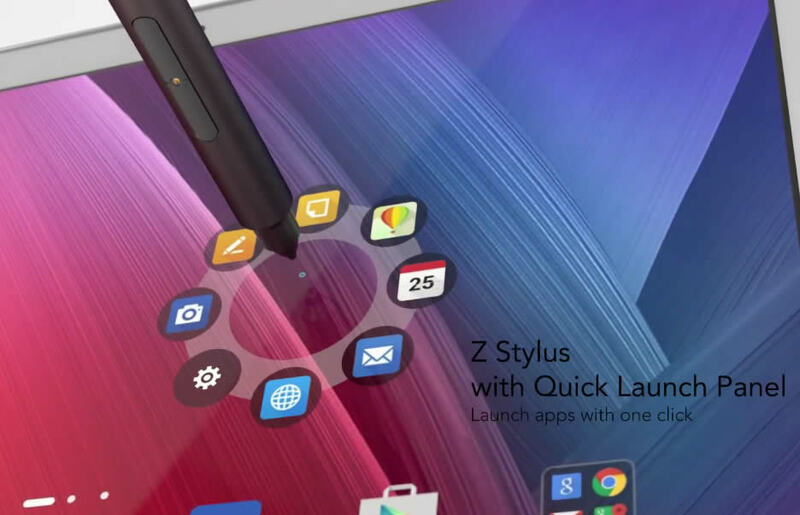 Very few details are know about the technology behind the Z Stylus, but hopefully that news comes in the next week or earlier.